The Turnbull Government wants fast food giants to use Australian produce. How much of your burger is Aussie? FAST food giants are under pressure to tell customers which country their meat, dairy and other ingredients come from under a Turnbull Government plan to help Australians support local farmers. 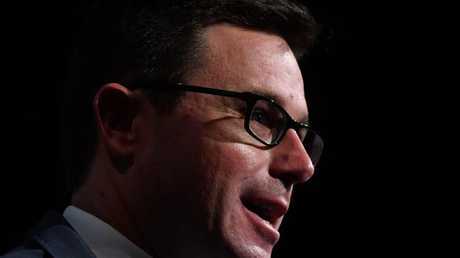 In moves that would pressure multinationals to use local Australian produce, Agriculture Minister David Littleproud said the fast food industry would be encouraged to display country of origin information in the same way as other packaged food products. While many outlets use Australian products, it is understood not all french fries sold by big chains solely use potatoes sourced from Australian farms. About 94 per cent of McDonald's food and packaging has been manufactured in Australia, with about $1 billion spent on Australian produce. It comes as the Turnbull Government from July will introduce new food labelling requirements to make it clearer where products are produced, grown, made or packed. The simple label aims to help Australians make informed decisions about where their food comes from and support local growers. 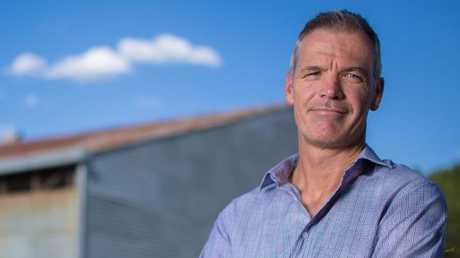 National Farmers Federation chief executive Tony Mahar said it had a vision for Australian agriculture to be a $100 billion industry by 2030 - up from its 2016-2017 value of $63 billion. 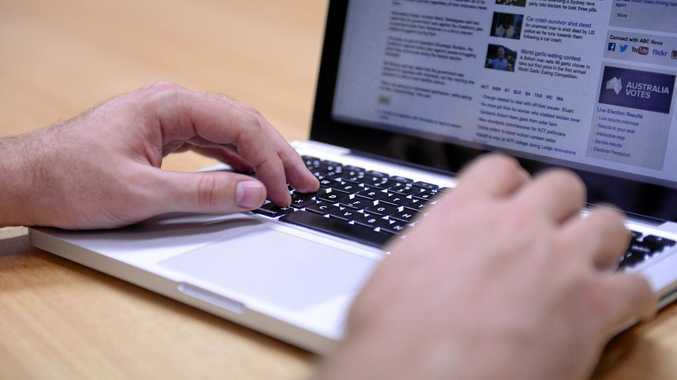 "To achieve this, the sector will require growth across a number of fronts. One such front could well be a move by 'big fast food' chains to source more produce from Australian farmers,'' Mr Mahar said. "McDonald's spends more than $1 billion on food, packaging, and other Australian goods and services each year, and has a reputation of working with farmers to develop long-lasting, mutually beneficial relationships. National Farmers’ Federation chief executive Tony Mahar said fast food chains need to use Australian produce in order for the industry to meet its full potential. "Customers value that their meal is made from homegrown produce and often there is a cost benefit of local procurement." Mr Littleproud said he had written to fast food outlets to discuss voluntarily displaying the information. "Consumers and farmers fought for years for a simple label showing the consumer where their food comes from," Mr Littleproud said. "The Coalition is delivering that. Simple bar graphs will show the percentage of packaged food which is Australian, using labels which become compulsory on July 1 this year. 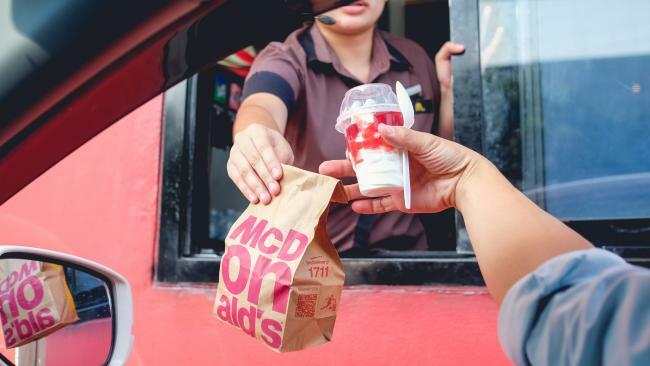 "It'd be great if fast food outlets voluntarily got on board, too. 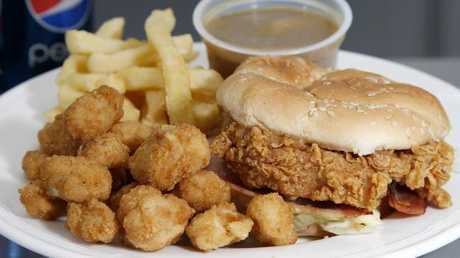 Fast food chain KFC recently moved to switch from imported palm oil to Australian canola. "Consumers deserve the chance to buy Australian. They deserve to know where their food comes from. Aussie farmers deserve the chance to collect on their hard work to produce clean, green food, and the way to do that is to give consumers the chance to buy it. - accurate information to consumers is what creates a pure market." KFC Australia switched from imported palm oil to Australian-produced canola oil. Statistics show Australian fast food favourites are burgers, followed by chicken and pizza.